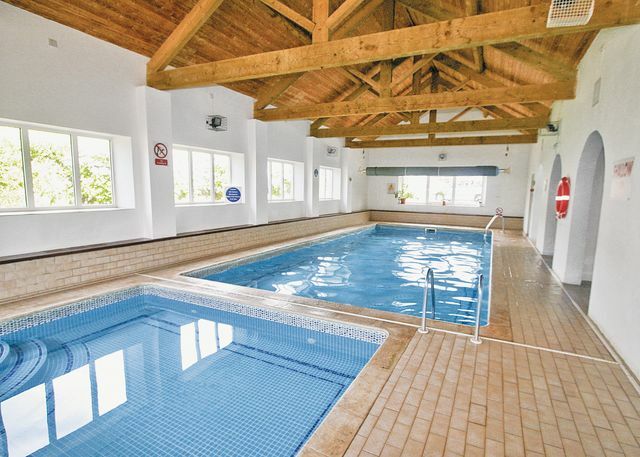 Set amidst tranquil Devon countryside, these attractive cottages boast outstanding views over a valley teeming with wildlife and shared enjoyment of an indoor swimming pool and children’s pool, open all year round and heated to around a delightful 30°C. 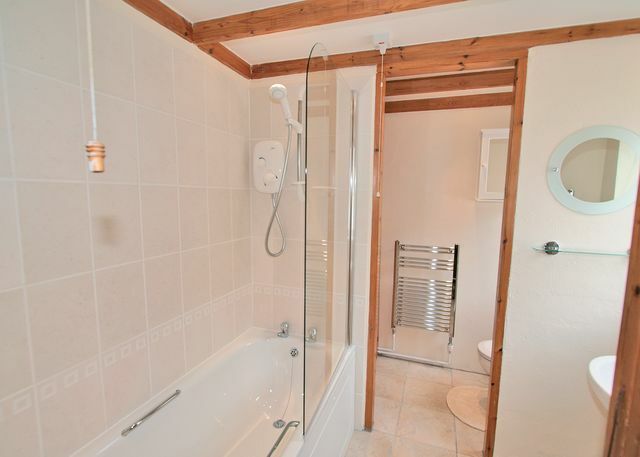 A Jacuzzi and sauna offer an opportunity to relax and unwind whatever the season, whilst the 8 acres of shared grounds afford plenty of space for gentle strolls and picnics. 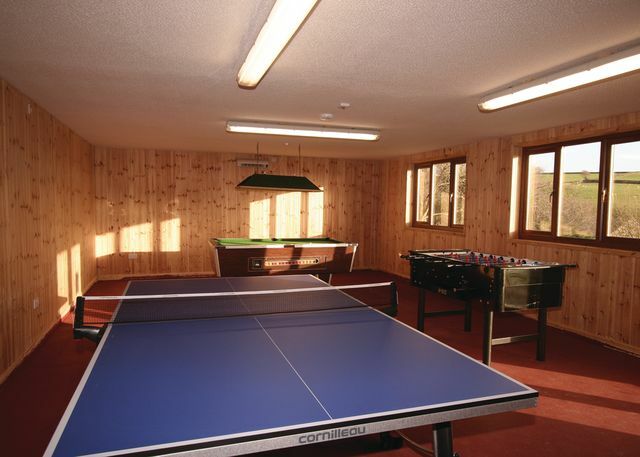 There is also an all weather tennis court as well as a games room with pool table and table tennis and, for children, a large, outdoor play area. 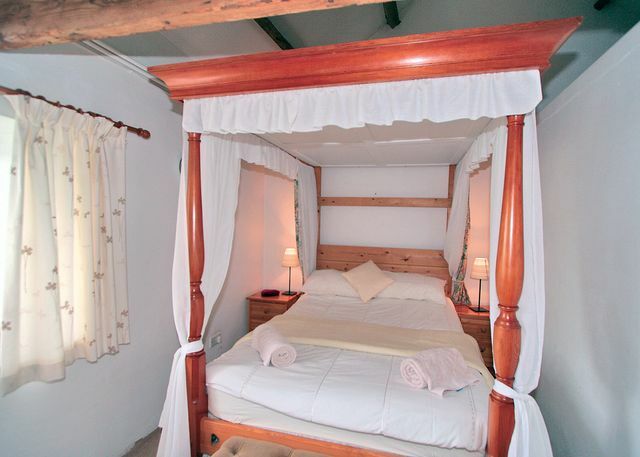 North Hill Cottages sit within a short drive of Devon’s famous golden coast – miles of sandy beaches at Woolacombe, Croyde, Putsborough, Westward Ho! and Saunton. These glorious beaches are a paradise for surfers of all ability levels, with boards, wetsuits and expert tuition available at most locations. Just 3 miles away is Barnstaple, north Devon’s ancient capital whose charming blend of old and new combines a fascinating glimpse of times gone by with exciting browsing in the indoor Green Lane shopping centre, its Pannier Market and its theatre which is the centrepoint of the annual North Devon Festival. At the railway station, one can pick up the famous traffic free Tarka Trail and bicyle hire is available from Fremington Quay, just up river. Close by is Bideford, a historic fishing port and market town with steep, narrow medieval streets and a busy quay from where visitors can enjoy a two hour boat trip to Lundy Island. Also within easy reach is Braunton nature reserve, a beautiful ‘lunar landscape’ wilderness of sand dunes, noted for its rare and exotic plants. Within easy reach are the glories of Exmoor National Park – among its numerous attractions are the charming coastal resorts of Lynton and Lynmouth, linked by a unique water-powered funicular cliff railway; the National Trust’s mesmerising Watersmeet – a woodland gorge with beautiful walks where the East Lyn River meets Hoaroak Water; Badgeworthy Water – the supposed hideout of the notorious ‘Doone’ family; Dunkery Hill – at 1705 ft, the highest point of the moor; and the ever popular town of Minehead – a traditional seaside resort and the start of the West Somerset Railway. There are splendid National Trust properties at Arlington Court, Dunster Castle and Knightshayes Court. This is wonderful walking country too. 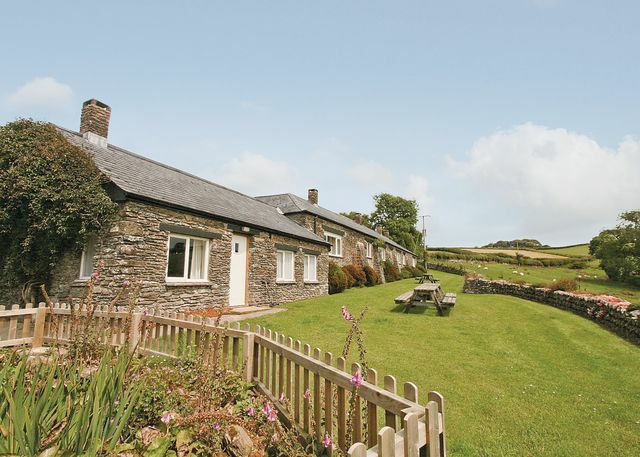 Magnificent views can be savoured amidst the tantalising beauty of Exmoor National Park and all along the North Devon Coastal Path. With its soaring cliffs, quaint harbours and long stretches of beach, almost entirely made up of designated Areas of Outstanding Natural Beauty, north Devon’s fabulous coastline is a joy to explore. 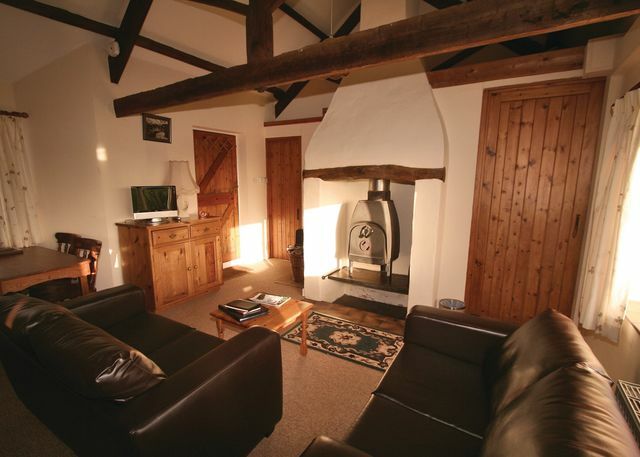 Riding, sailing and golf are all readily available locally, and fly fishing can be enjoyed at Blakewell Fisheries, conveniently located at the end of the drive leading to the cottages. Pubs serving food and a good choice of shops are found in Barnstaple, 3 miles. 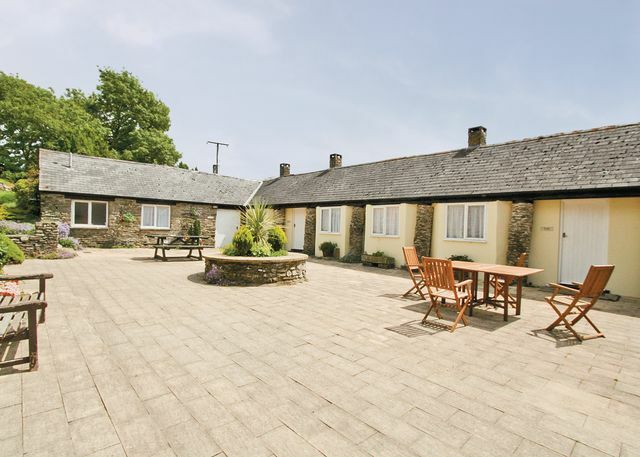 Comfortably furnished, warm and welcoming, and enjoying an excellent range of facilities as well as easy access to a host of attractions, North Hill Cottages are the perfect choice for year round holidays and special breaks in north Devon. Devon Badger watch offers a unique and unusual attraction for those interested in badgers or wildlife. Kevin and Anne will take you up close to these shy and mysterious creatures as they venture out of their setts into night time, observation is done from the purpose built hide. During an evening you get a real insight into these animals and learn all about their lives and habits and how they are affected by modern farming practises, see their large claws and teeth, watch them eat and try to determine which is male or female. You will see much more wildlife during your nights excursion including many birds, animals and mammals. The meeting point is in their barn located just five miles outside of Tiverton where there are lots of information boards relating to the animas you will see. The commentary Kevin and Anne give is totally fascinating and their passion for these animals shines through. It is a totally unique and memorable experience that all ages will enjoy and excellent value too, highly recommended. Picturesque village in the Exe valley on the main road between Exeter and Tiverton. It has lovely thatched cottages, a railway museum, gardens, a 14th century bridge, a working water mill, shopping and crafts centre. Today?s Mill blends the traditions of a bygone age with contemporary living and offers out of town shopping and dining in the most idyllic of settings. St Peter's Church is a grade I listed parish church that dates back to the 15th century and is located in the heart of the pretty town of Tiverton. It continues to this day to serve the local communities as a place of worship and reflection. It is a lovely church with many fine architectural features both inside and out, the decorative stonework is beautiful and so are the stained glass windows, and the embroidered kneeler shelves are wonderful. The current organ dates to 1696 and still emits a wonderful sound. The church is open where possible daily from 9.30 to 3.30 and you are welcome to come inside and take a look around or just avail of the peacefulness here, there are usually volunteers around who are happy to answer your questions. The church has a nice meditative atmosphere. Outside are some interesting gravestones many dating back hundreds of centuries. There are regular services that still retain the old style of worship and are open to all, you will find the parishioners to be welcoming and friendly. They have a number of events during the year that are again open to everyone and range from coffee mornings to a Flower Festival and Remembrance Parade, St Peter's Church continues to be an integral part of community life here in Tiverton. A lovely old church with many fine features and a really friendly congregation, worth a visit if you are in the town.